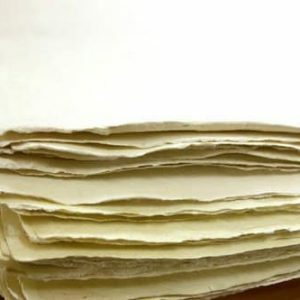 Indian handmade paper, or khadi paper is a wonderfully interesting and unique style of paper. 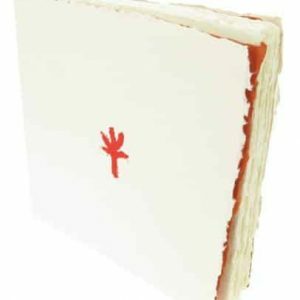 At Canvas ETC., we proudly carry different weights and styles of this cotton rag style paper, including our large sheet 22Û x 30Û white khadi paper. 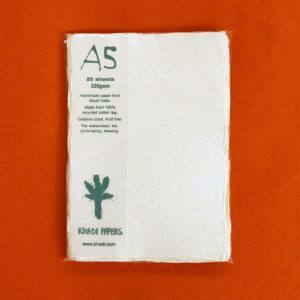 This artisan paper works well for so many applications! 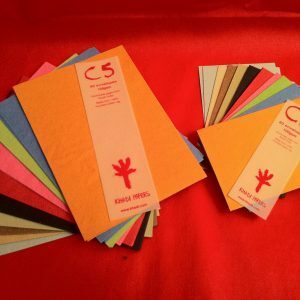 Our handmade papers will bring out your creative style and transform itself for any of your artistic needs. 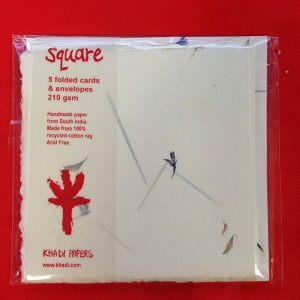 Khadi paper originates from India. 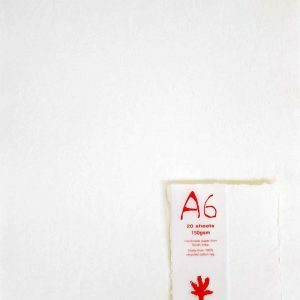 Handspun from long, fibrous cotton rags, the fibers transform into fine, indian handmade paper. This paper has been produced for centuries! 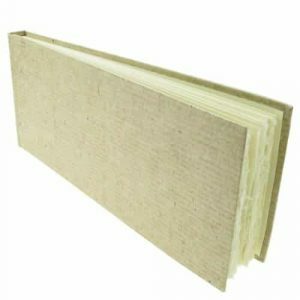 Since paper made from wood pulp wasnÛªt really introduced until the 19th century, many different materials lent themselves to create paper. Even goats and sheep were once turned into parchment! Luckily, more humane materials like cotton and linen were also used. Cotton rags are the base of Khadi paperÛªs structure. 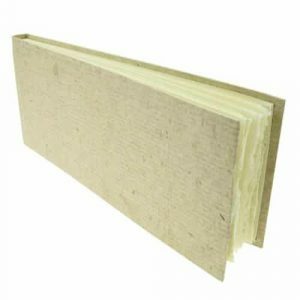 This offers some unique and incredible advantages to its use. 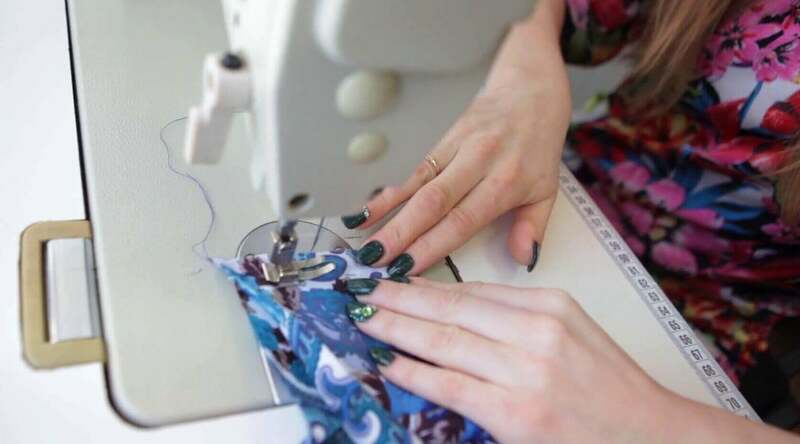 To this day, while there is automatic intervention in its creation, some of the process is manually done. 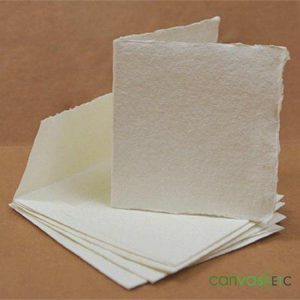 There are awesome benefits to using this fine handmade paper. 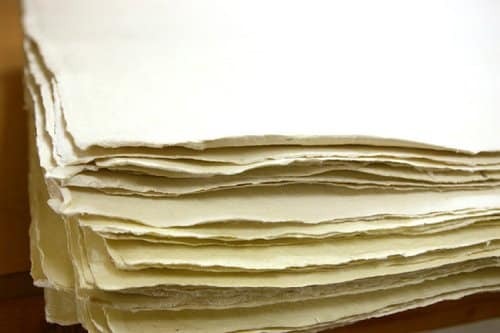 Khadi paper comes built tough because of the materials used. 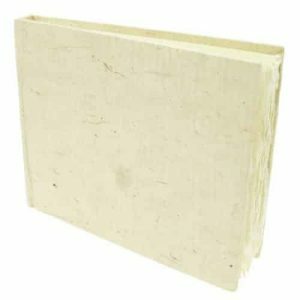 The pulp from cotton rags provides a sturdier structure than traditional sheets of paper. Also, this indian handmade paper comes in various weights. Like regular paper, the heavier the weight, the thicker the sheet. The varying weights offer different ways to use the paper overall. 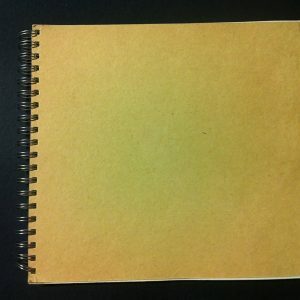 The paper usually has unique, deckled edges. 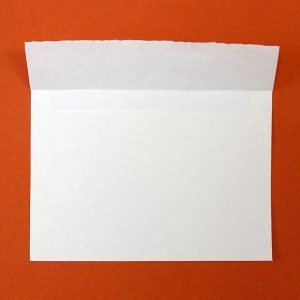 These edges form when the paper becomes molded into a sheet. The rough or smooth finishes are characteristic of their overall process as well. All in all, these features and more make Khadi paper one of a kind. 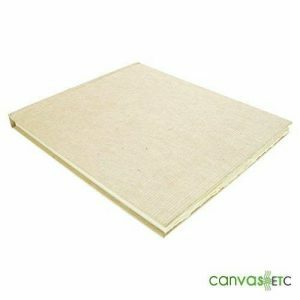 Canvas Oil Painting: Grab your acrylic or oil paints and go to town! This paper is able to be coated in gesso and preserves itself well over time. Tapestries: Make a statement on your wall for all to see! 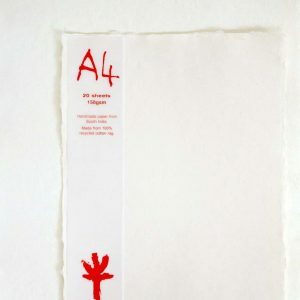 Create an uncommon design or sentimental scene and hang it with our 22Û x 30Û white rag khadi paper. 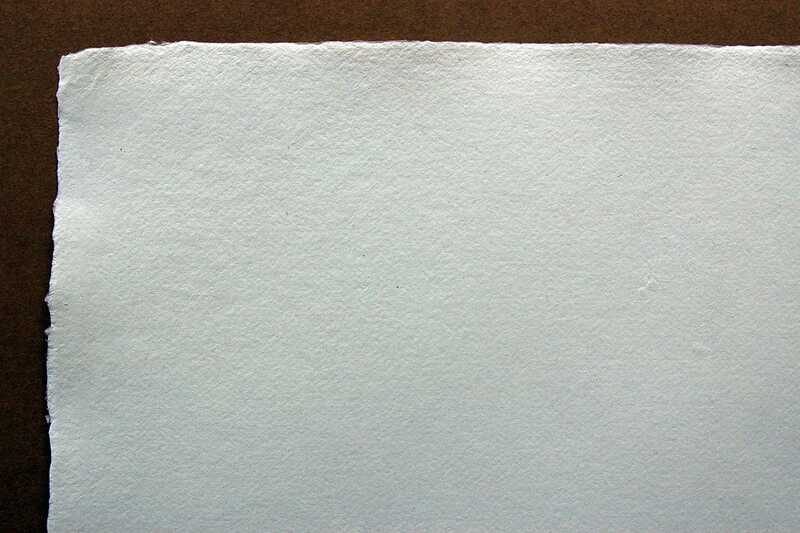 Watercoloring: Create a breathtaking setting with our amazing cotton rag based paper. Since itÛªs weighted and durable, your colors will seep into its surface gracefully and will remain there for a long time. Great to use with pens, markers and pencil too! 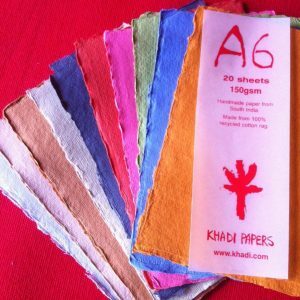 No matter the use, this excellent Khadi paper offering is great for so many projects! To learn more or ask about our bulk discounts, contact us today. 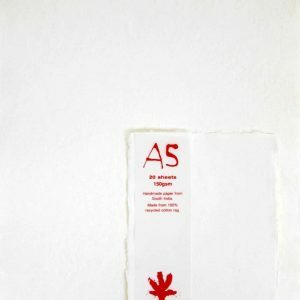 Learn more aboutåÊArtiståÊPapers. 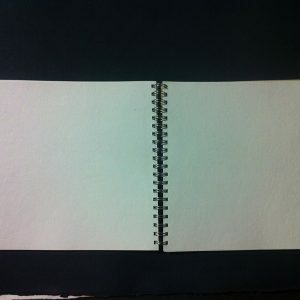 You can view our other artist paper offeringsåÊhere.